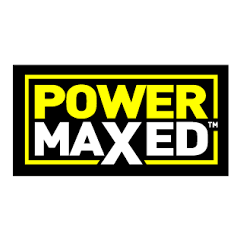 Some of the world’s best performing race teams utilise Power Maxed quality car care solutions. 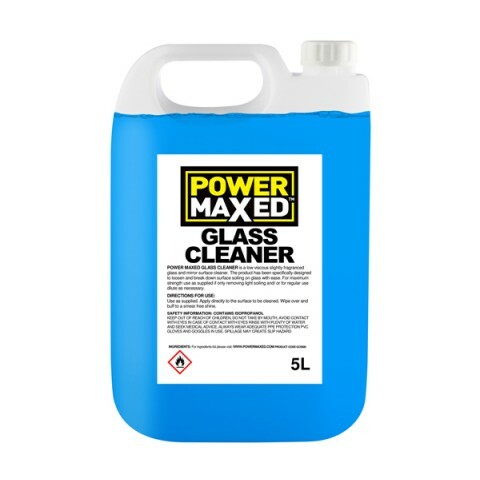 Their Window Glass Cleaner is a rapid solution that’s 5 times more powerful than other brands with the the ability to remove grime, bugs, tree sap, oil and grease. The anti-smear technology enables a showroom standard finish.